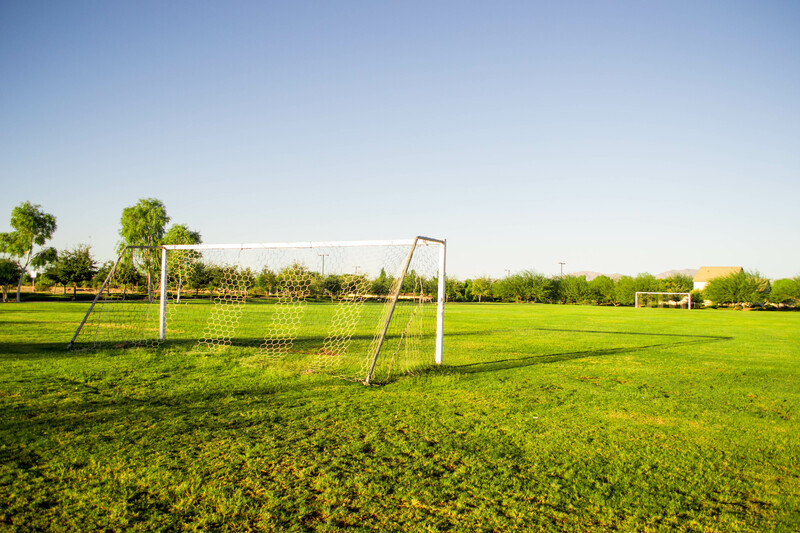 With just 350 homes, the quiet and cozy community of Veramonte is known as the “hidden subdivision” of Surprise. 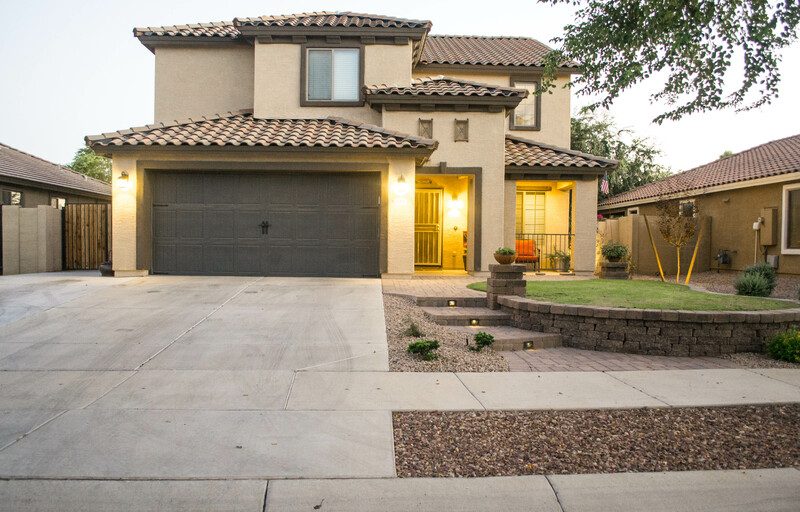 The homes in this small and sought-after neighborhood were built in 2005 by Richmond American Homes, and are set against a resort-style backdrop with greenbelts, landscaped common areas and walking paths, and two neighborhood parks. 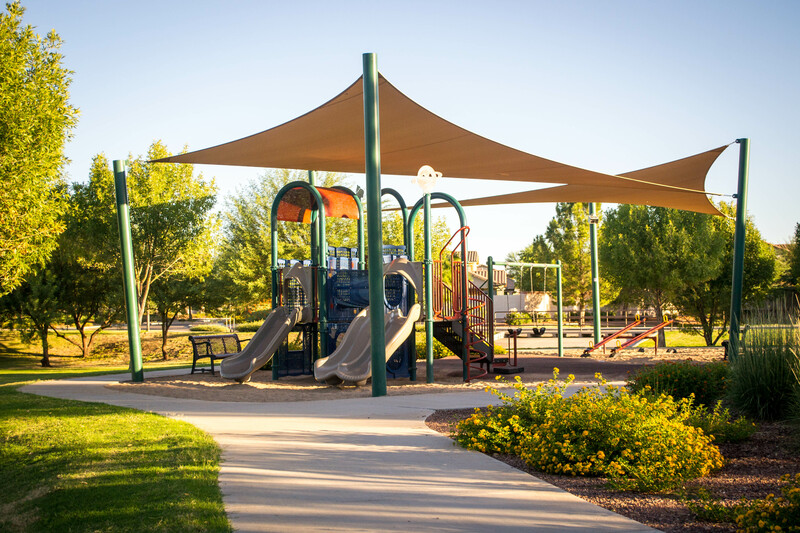 In 2015, the City of Surprise broke ground on an enhanced Veramonte Neighborhood Park, which will feature a splash pad, a playground, lighted sports fields, restrooms, a paved parking lot, and other park amenities. 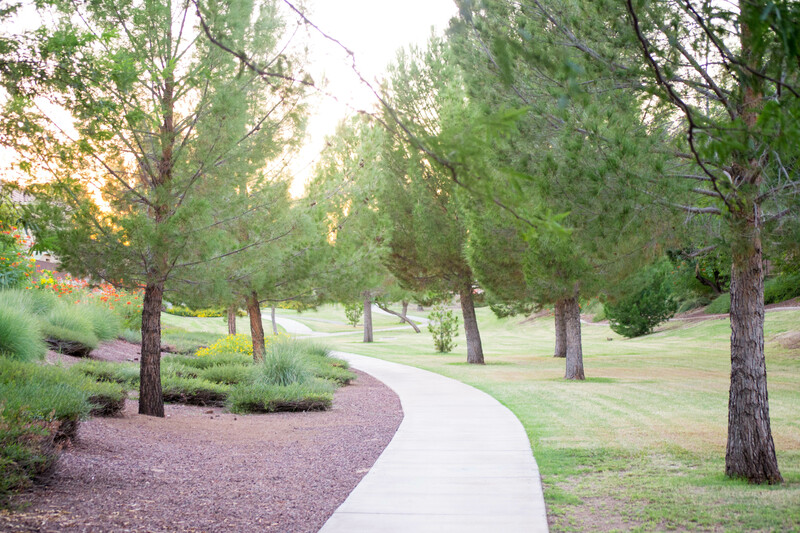 Just one more reason to enjoy this relaxing community, whose peaceful setting beckons residents for an evening stroll or a backyard barbecue.